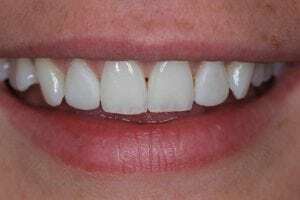 Cosmetic dental Bonding also known as composite or tooth bonding is a very gentle and non-invasive option for n correcting cosmetic and structural imperfections in the teeth. It is a form of smile sculpture accomplished with a composite resin which enables patients with imperfections in their teeth to have more attractive smiles. Dental bonding can repair cracked, chipped, and discoloured teeth as well as replace silver amalgam fillings. Tooth bonding can also repair misaligned teeth, providing a straighter, more uniform smile. It can be used to close spaces, mask severe discolourations, repair chips, alter the size or shape of teeth, and give jumbled or crooked teeth a straight-looking appearance. 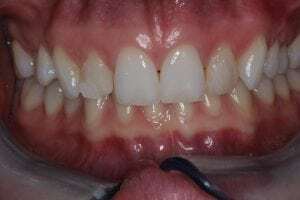 Spaces between front teeth , which normally could look very unsightly , can easily be closed using composite dental bonding . What Is Tooth Bonding ? Tooth Bonding is a simple procedure. First, a solution is painted on the tooth enamel. A liquid resin is then flowed onto the tooth surface. A putty-like resin is then sculpted on the tooth and hardened with a bright light to a durable finish. It is polished and smoothed to a life-like luster. The bonding process is usually reversible. Depending on the number of teeth involved, one visit of several hours is usually all that is needed. Generally, no anesthesia is necessary. In many cases, dental bonding can be done in one visit. First, we will isolate the tooth or teeth that need to be bonded. Next, a gentle etching compound is applied to the tooth to prepare the tooth for bonding. This etching solution creates small crevices in the surface of your natural tooth, ensuring that the bonding material will adhere properly and securely to the tooth surface. The life of composite bonding is 5-7 years depending on your lifestyle. If you drink, smoke or use your teeth as tools, you may not see the entire life expectancy of your restoration. At the end of the bonding's term, a resurfacing usually suffices. A complete re-bonding rarely is necessary. How is Dental Bonding material applied ? 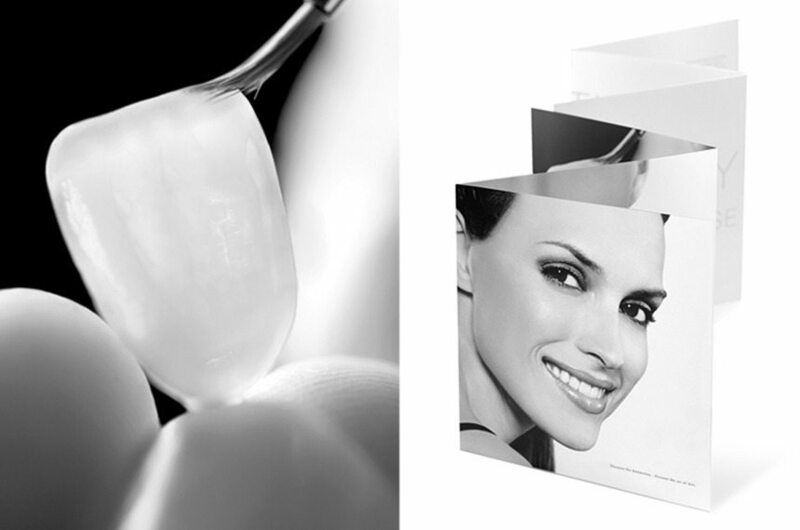 The technology of tooth bonding materials is wonderful as far as the beauty that it can bring to your teeth. Carefully matching your tooth colour is a real art, and you want to make sure your Preston dentist is skilled at doing so. With a good bonding job, nobody should be able to see any difference between your natural teeth and repaired areas. A bonded filling may restore a healthy tooth’s strength and can potentially glue out decay. Similarly, the composite material must be thoroughly shaped to accomplish the proper appearance. Proper shaping is an art. Dental Bonding is by far the most desirable treatment when the tooth can be rebuilt without harming the smile line. Its primary drawback is that it may need to be repeated every few years because of staining and wear. 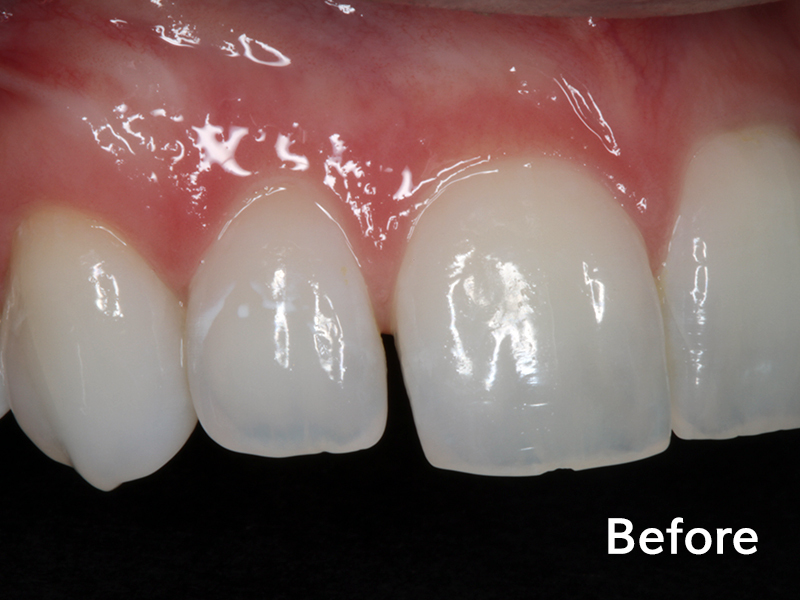 If your tooth structure is still intact, improved bonding materials may provide you with stronger , longer lasting and more stain resistant restorations in years to come. Once your tooth is reduced for a crown , you no longer have this option as an alternative. With appropriate and regular care, dental bonding can usually last from three to five years. But these restorations will lose their lustre over time and the composite material may darkens due to staining. This darkening could be rectified by replacing the old material. 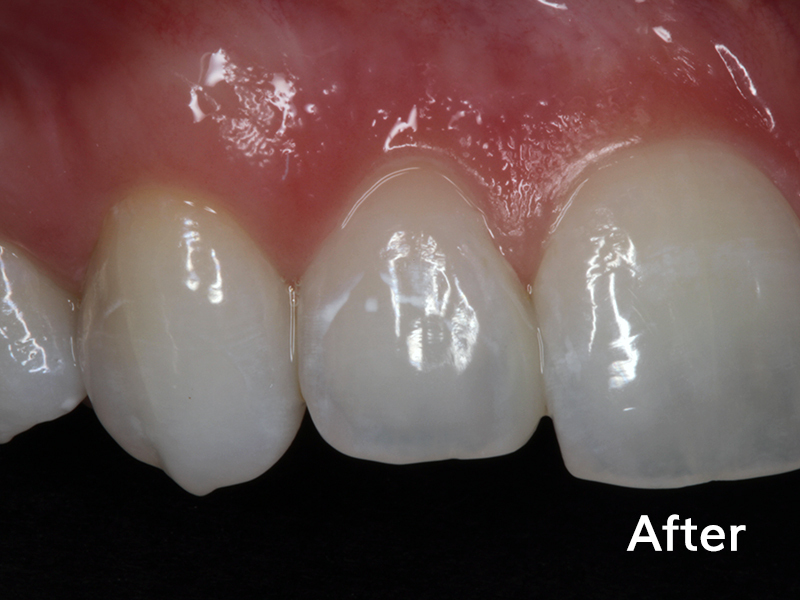 The Beauty of bonding is that little or no tooth structure needs to be removed to allow the composite resin to adhere to the dentine and enamel. For this reason , composite resin bonding is most often the technique of choice when aesthetic dental restorative treatment is required. patients with bonded teeth should follow these aftercare instructions to ensure that the composite resin bonding material lasts as long as possible. Foods and drinks that wear down the bonding material: Acidic foods (such as citrus, soda, and wine) eat away at tooth enamel and the composite resin; hard or crunchy foods can wear down and even chip the bonding material due to the force that is exerted while chewing on these foods. Habits that wear down the bonding material: Certain habits, such as biting on fingernails, pen caps, pens, pencils, and other hard objects, wears down the bonding material and tooth enamel over time. 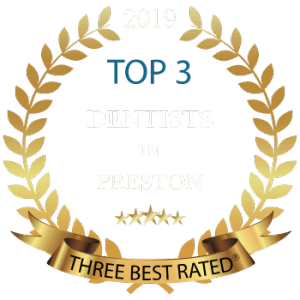 The talented cosmetic dentists at Lane Ends Dental Practice will be happy to discuss Dental Bonding in Preston , Lancashire with you. 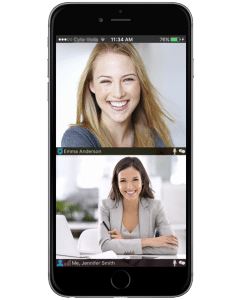 If you are interested in learning more about dental bonding and our other cosmetic dentistry options, call our patient care Co-ordinator on 01772 – 726932 to schedule your cosmetic consultation today. We look forward to meeting you very soon!